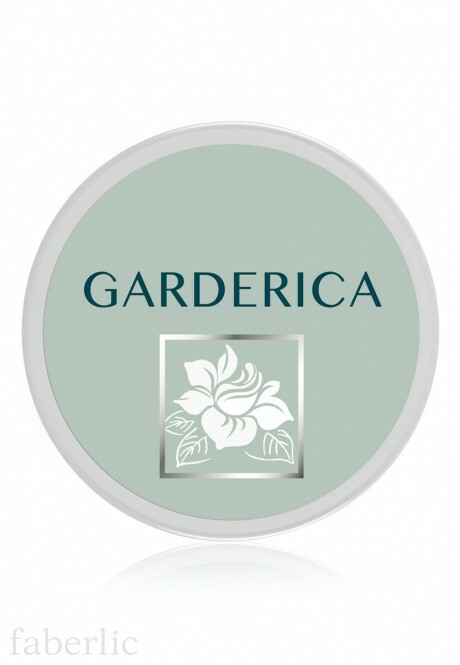 Gardenia stem cells promote the synthesis of collagen, prevent skin from sagginess and even out the complexion. SurvicodeTM, the active 'eternity molecule', helps to increase the average cell lifetime and reduce the appearance of fine lines. Novaftem-O2™ (Aquaftem+DST-H) is a unique oxygen complex that delivers oxygen to deep skin layers, promotes local blood circulation and amplifies the effect produced by all active ingredients. SPF 6 prevents skin pigmentation. Contains: aqua, illite, cyclopentasiloxane, cetearyl alcohol, glycerin, titanium dioxide, butylene glycol, caprylic/ capric triglyceride, peg-20 stearate, magnesium aluminum silicate, sorbitan stearate, ascorbyl tetraisopalmitate, gardenia jasminoides meristem cell culture, sodium cocoyl alaninate, panthenol, perfluorodecalin, lecithin, sodium dextran sulfate, tocopheryl acetate, allantoin, fragrance, lactic acid, xanthan gum, disodium edta, phenoxyethanol, ethylhexylglycerin, caprylyl glycol, poloxamer 188, perfluoropolymethylisopropyl ether, alpha isomethyl ionone, benzyl salicylate, cinnamyl alcohol, citronellol.